The Fanfest 2018 Alliance Attendance Contest! If you'd like to discuss this Dev Blog you can head on over to the comments thread on the EVE Online Forums by clicking this link! It’s that time of the year again when Fanfest is drawing closer, and this year is going to be more badass than ever! 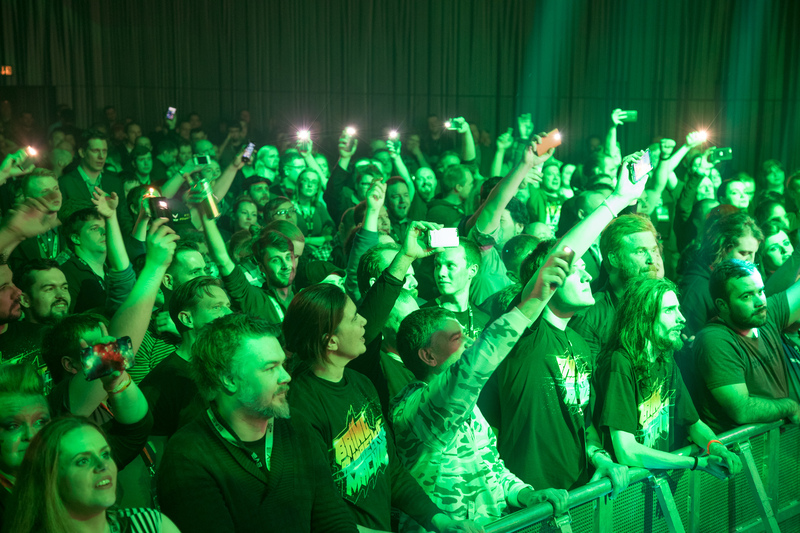 Fanfest 2018 kicks off celebrations that mark fifteen years of community, spaceship related shenanigans and epic stories and history that our community have created. From the EVE Bank Scandal to the Ubiqua Seraph Heist, to the Siege of Mara and Zombies Smartboming Yulai, right through to the collapse of Band of Brothers and Ascendant Frontier, the destructions of Steve and Hera, to Burn Jita and Hulkageddon, organizations in EVE Online have created some of the most epic gaming stories in online gaming. This year as part of the celebrations at Fanfest, we want to continue to honor the legacies and efforts of organizations across the cluster, and so we’d like to introduce a new take on the Fanfest Alliance Attendance Contest! There’s a few prizes this time around, here’s a quick overview of what they are, and on which days the attendance numbers will be counted for each of them. Every Alliance that has more than 10 attendees on March 1st will have their alliance logo printed on a flag, which will be displayed in Eldborg (the main presentation hall) for the duration of Fanfest 2018. Every alliance that has more than 15 attendees on April 1st will be entered into a draw to win a VIP table (with drinks included) at the Party On Top Of The World. The top ten attending alliances on April 1st will be entered into a draw to win reserved balcony seating in Eldborg during all the main Fanfest events. And finally, the alliance with the single most attendees on April 12th will win an honorary attendance trophy, which will be presented at the opening ceremony. The trophy will be stored at CCP Headquarters on display in reception in honor of the winning alliance. The winning alliance will receive a plate on the trophy, and further plates will be added in the future for alliances with the highest attendance at major EVE Online events. Just make sure that when you buy your Fanfest 2018 pass via Eventbrite, you fill in your Character Name, Corporation and Alliance affiliation, and we’ll count up the total and do the rest! If you’ve already bought your ticket and didn’t fill in the details, then you can always go back to Eventbrite and do so by logging in and adding the details. Check your email for a login link that will have been delivered with your tickets and receipt. If you’re an Alliance Executor or one of the guys who’s running the show, now is the time to crack the whip and make sure that all your members who’re attending Fanfest get their details filled in so that you’re in with the best shot at winning. Fanfest is all about meeting your wingmen, putting names to faces, and coming together as one community to celebrate internet spaceships. 2018 is an incredibly important year for EVE Online as we power through into the second half of the second decade, heading towards 20 years of incredible stories. Every one of these stories has been forged by all of you. Time and time again, the EVE Community has re-written gaming history and broken records, and we couldn’t be prouder of our pilots. 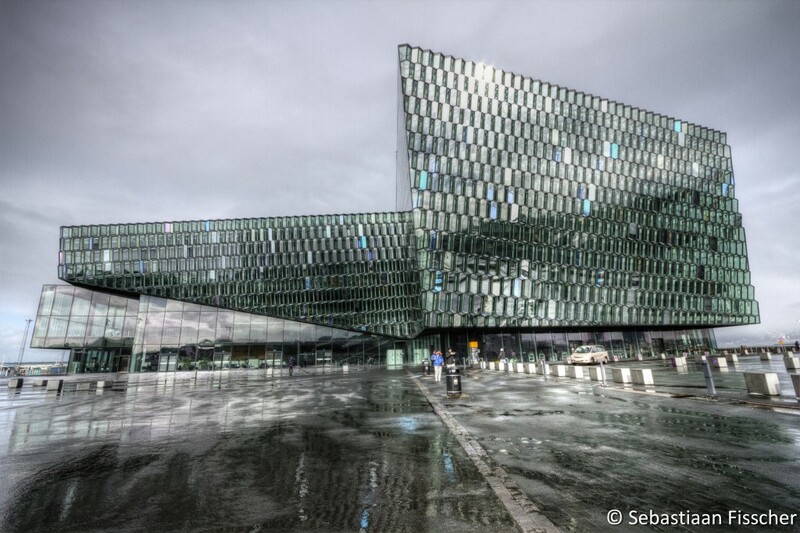 We’re looking forward to seeing as many of you as possible in Reykjavik for the 15th Anniversary celebrations! Purchase of your EVE Fanfest 2018 ticket must be made before 00:00 UTC on the date indicated for each of the prizes in order to be counted. Only EVE Fanfest full conference tickets are eligible and will be counted. Sisters of EVE, Charity Evening, Pub Crawl and other extra event tickets are not part of the competition and won't be counted. Winners of the prizes with multiple entrants will be selected by random drawing at CCP Headquarters on the dates specified. CCP reserves the right to use the names of winners for promotional purposes. EVE Fanfest 2018 tickets are non-transferable. The prize does not include flights, accommodation, tickets to Fanfest 2018 or tickets to any additional events of or connected to EVE Fanfest 2018. CCP makes no warranties with regards to the prize, the prize is not transferable and the winner has no right to substitution (in currency or otherwise). CCP reserves the right to substitute the prize of equal or greater value in the event of unavailability. CCP reserves final discretion on making the awards, as well as the right to disqualify any individual who tampers or attempts to tamper with the administration of this prize draw. Winners must be 20 years of age (the legal drinking age in Iceland) and be able to provide valid ID to claim any prizes once at EVE Fanfest 2018.